Dr. Damian Kotsis concentrates his practice on preparing and prosecuting national and international patent applications in the life science and chemical arts, including biochemistry, molecular biology, pharmaceuticals, agricultural technology, organic chemistry, polymers and materials. 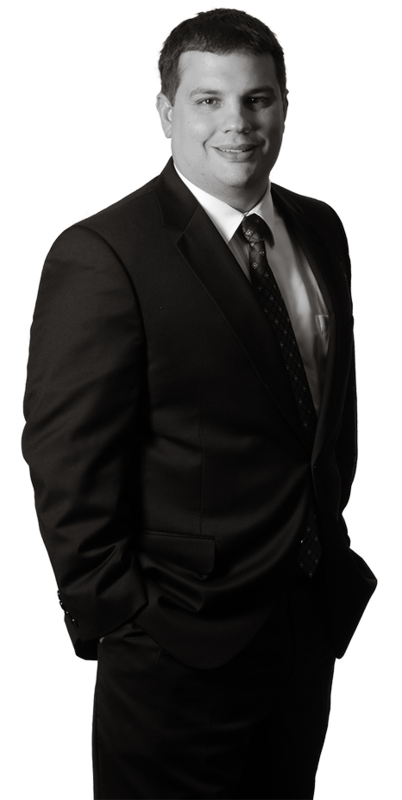 Damian’s clients include Fortune 500 companies, academic institutions, start-ups and individual inventors. He has helped these clients to obtain patent protection for inventions ranging from cancer therapies to fuel formulations. Damian also assists in the preparation of patentability and freedom-to-practice opinions, as well as with legal opinions relating to various litigation matters. Damian is appreciated for his truly broad range of technical expertise. Damian learns as much as possible about each client’s inventions and identifies how the inventions are distinguishable from what is known in the relevant art. In addition, his innate ability to recognize, understand and capture a high degree of technical detail allows him to flesh out additional inventive embodiments for drafting and prosecuting patent applications that result in strong patents. Prior to joining Harness Dickey, Damian spent many years in different research laboratories. He performed research concerning de novo pyrimidine biosynthesis in normal and neoplastic breast cells, ATP induced nitric oxide release form endothelial cells lining fused silica microbore tubing, and ryanodine binding to calcium channels in skeletal muscle sarcoplasmic reticula. Damian’s laboratory successes led to publications in peer-reviewed journals, and he has presented his results at national and international conferences. Damian’s extensive research experiences have given him a unique ability to appreciate the challenges that confront inventors. As a result, he is able to understand his client’s goals and therefore help build asset value by obtaining meaningful IP protection.